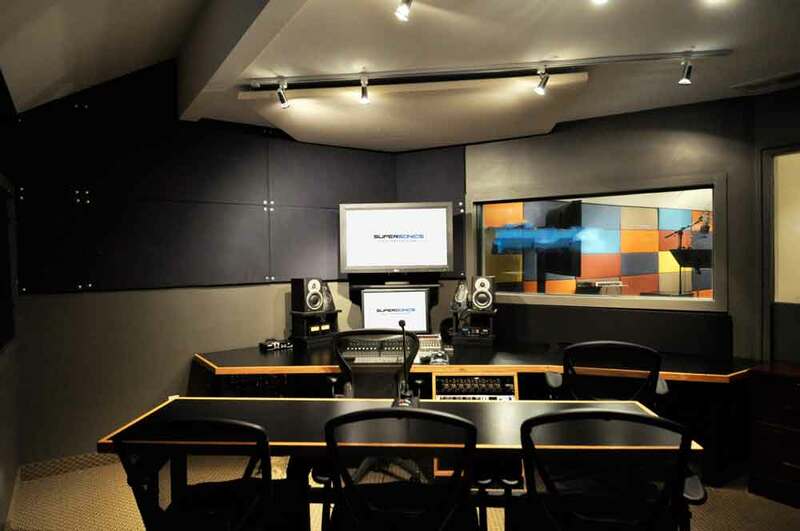 Located on our main floor, Mix 1 is the largest of our mix rooms and the perfect fit for your mix/playback needs. 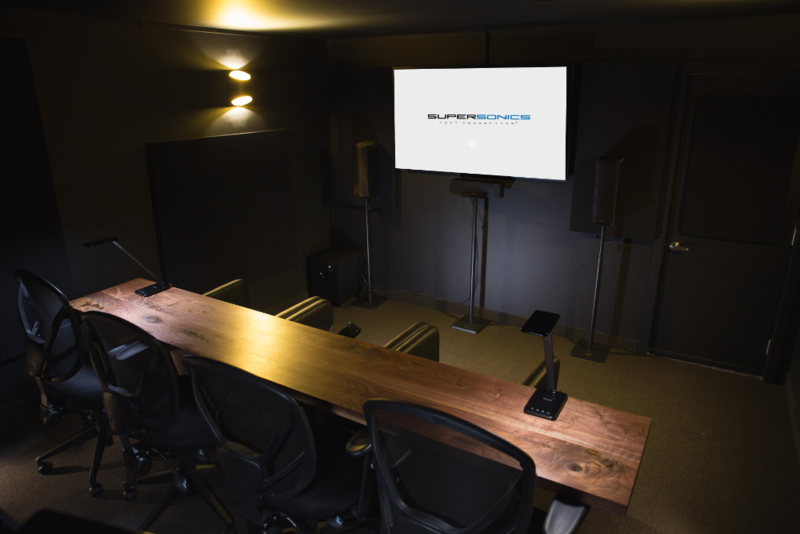 Designed to emulate a theatre auditorium, Mix 1 is equipped with a 5.1 surround sound system. 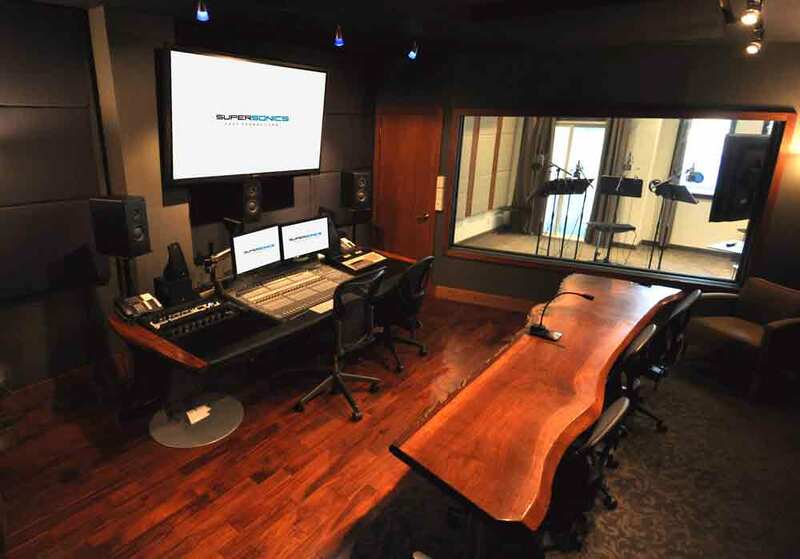 Mix 1 is equipped with Pro Tools|12 HDX™, to offer you the best quality sound and performance available. 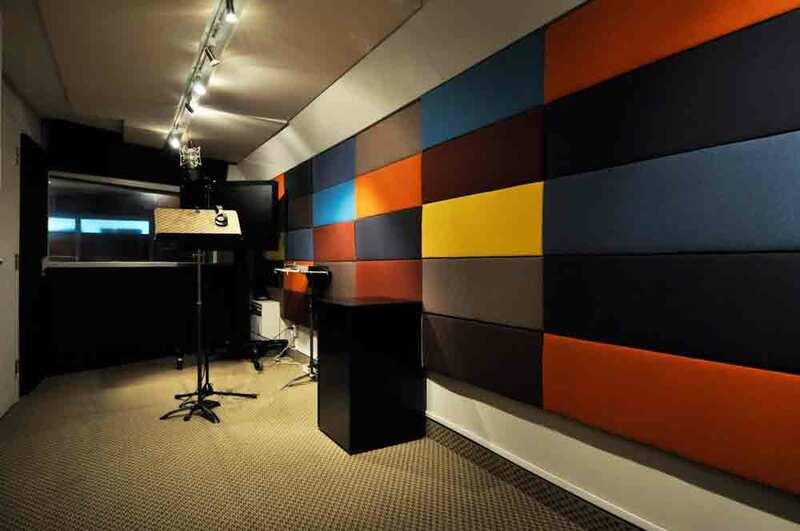 As our largest record room, Mix 2 is designed to fulfill all of your large ensemble recording needs. 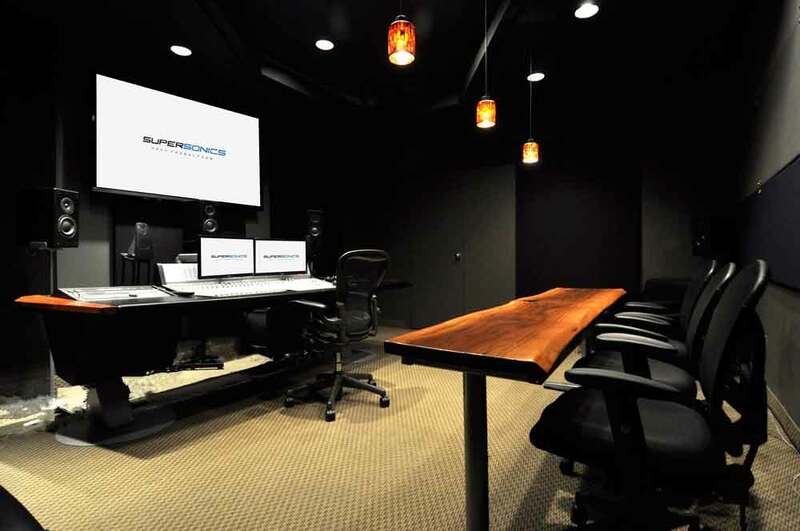 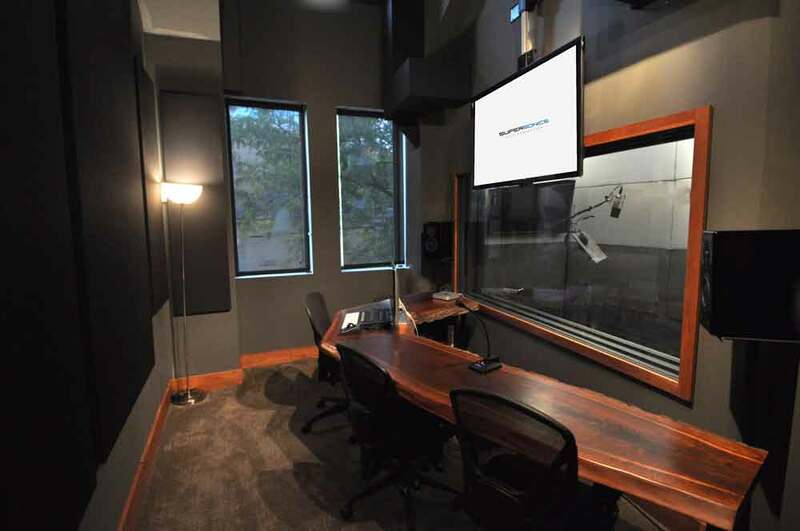 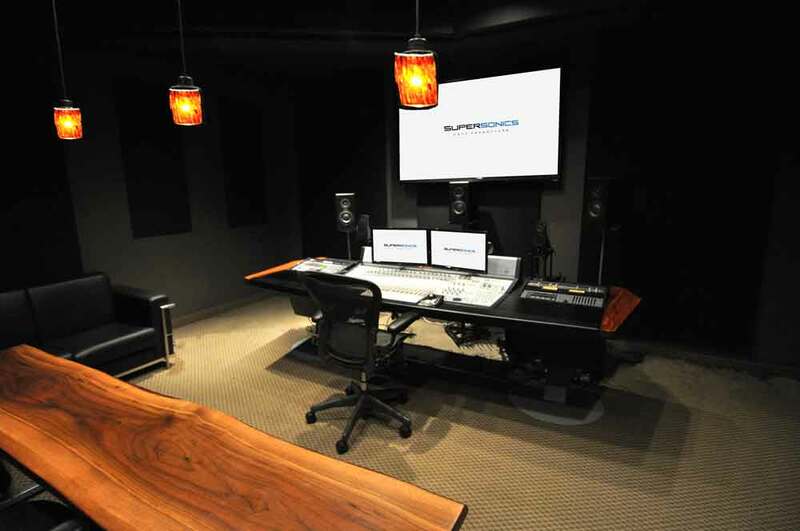 Mix 2 is located on our second floor and features a spacious vocal booth with the ability to accommodate up to 8 actors. 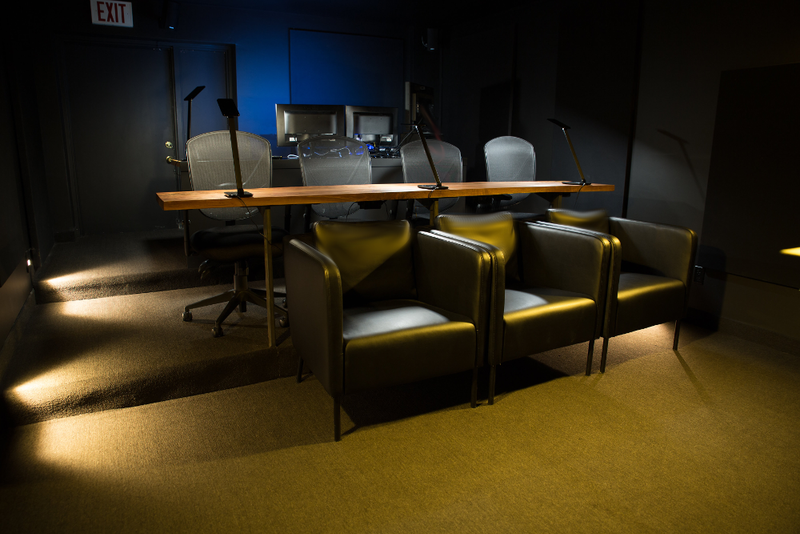 Also located on our second floor, Mix 3 is a cozy recording room that will meet all of your individual voice over requirements. 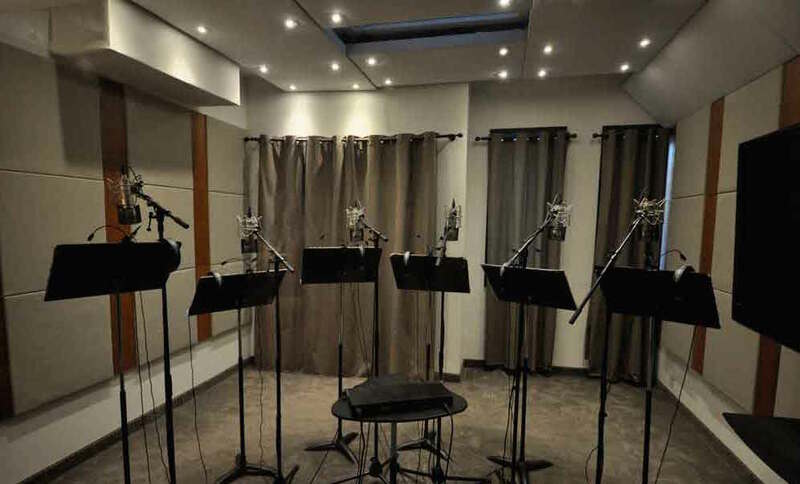 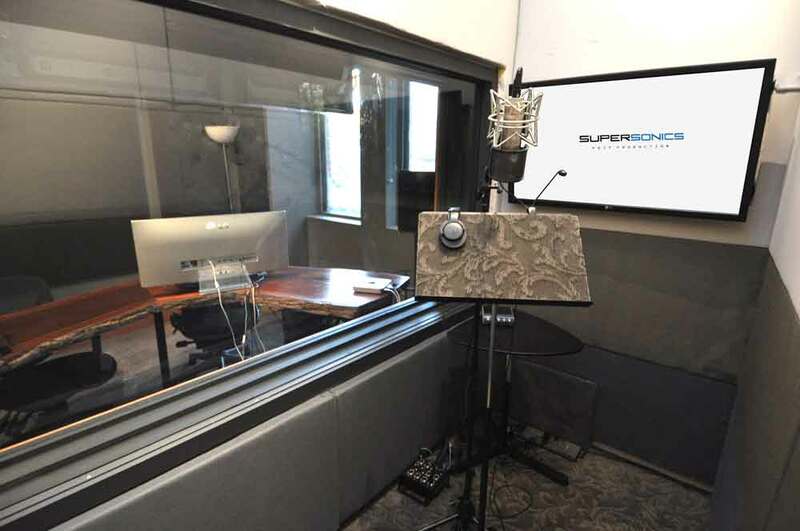 Created for recording one or two voice actors this vocal booth is excellent for commercial, voice over, or feature ADR projects. 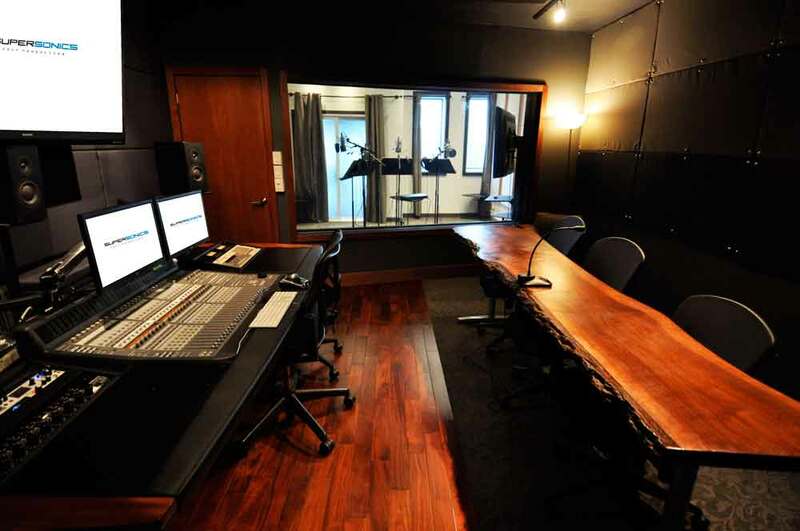 Our third floor record room, Mix 4 is the second largest of our record rooms and our primary dubbing room. 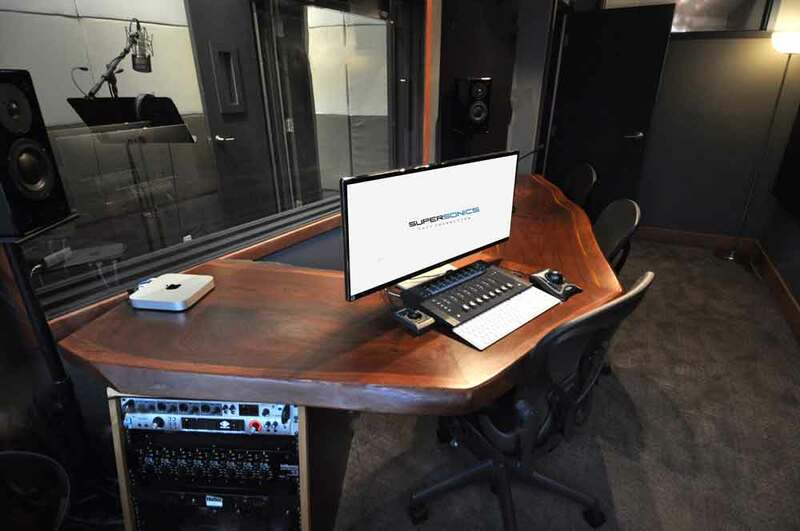 Equipped with our state-of-the-art digital rhythmoband software, it features a large video monitor in the vocal booth for video and rhythmoband reference. 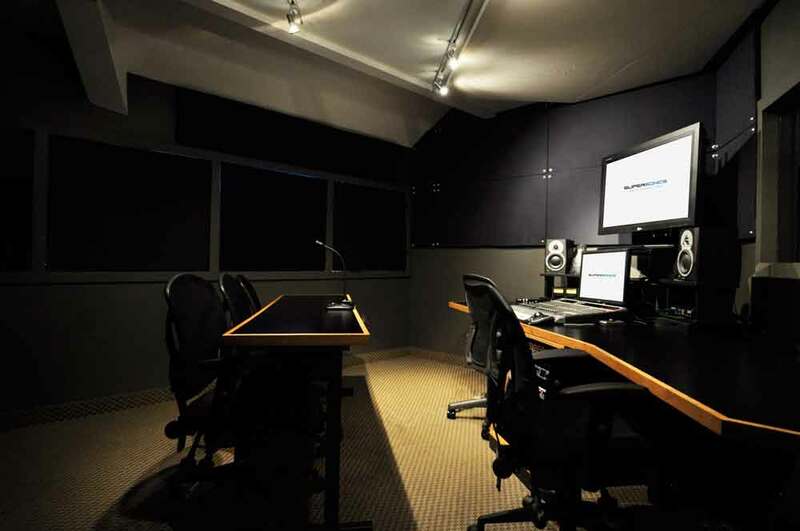 Our newest online room has arrived! 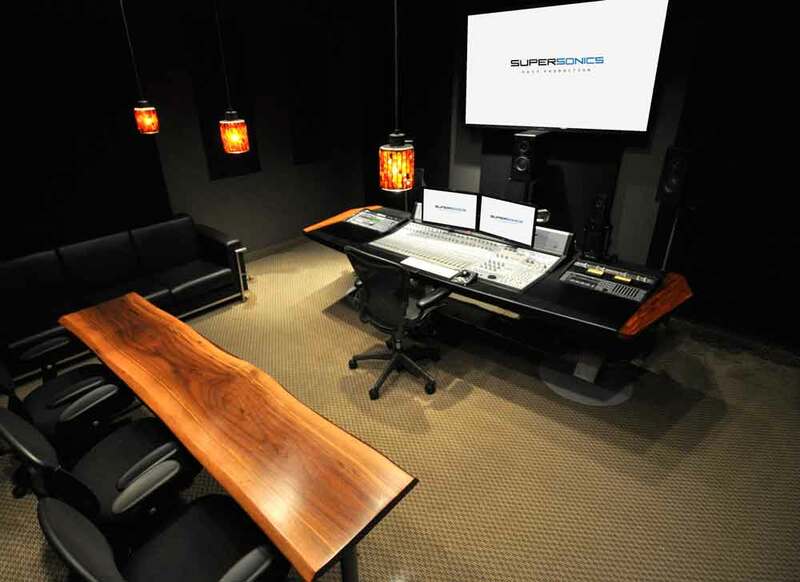 Online 1 is a spacious video playback theatre, designed to accomodate up to 11 people. 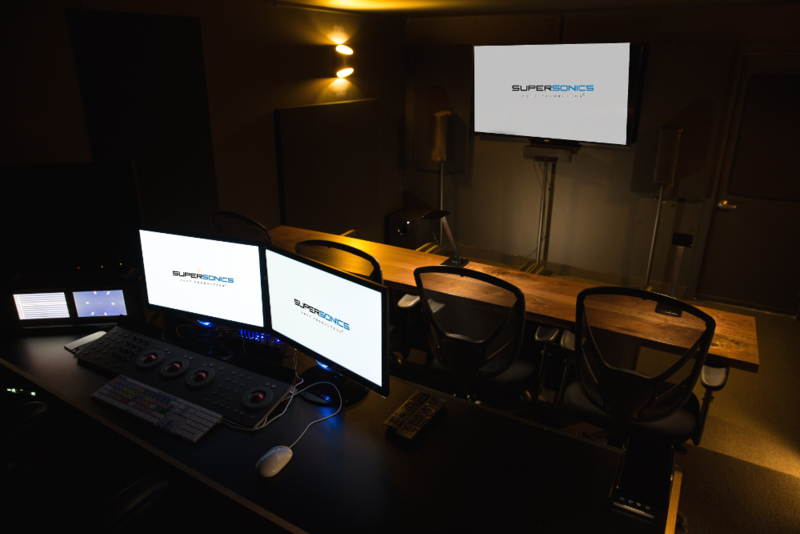 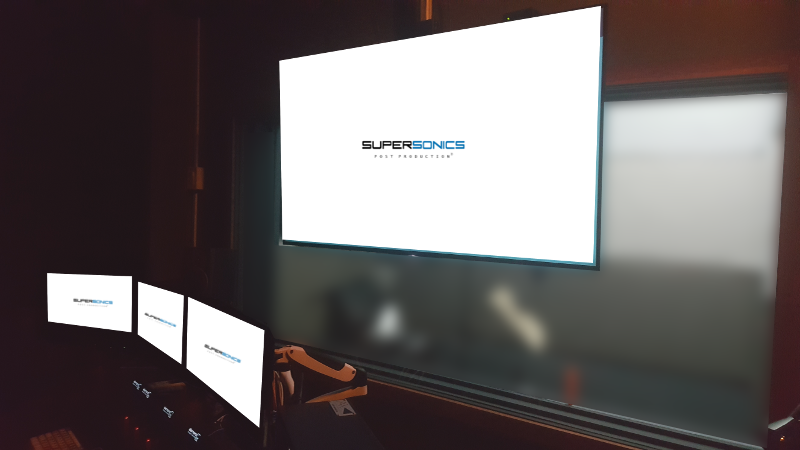 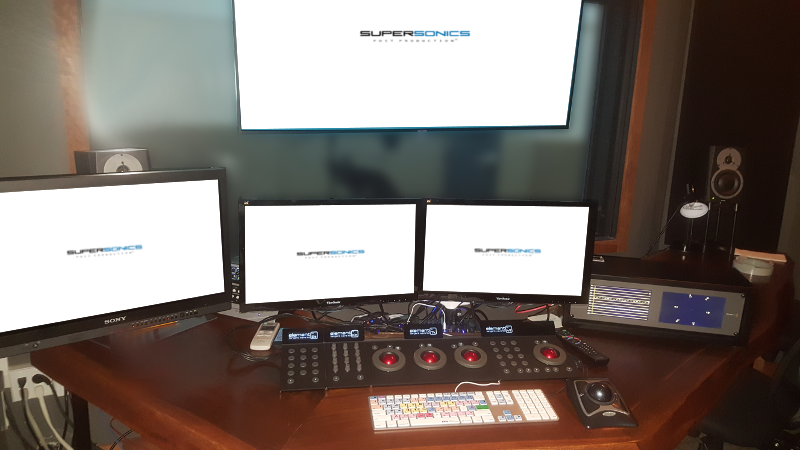 Boasting a 5.1 surround setup and top-notch video playback, Online 1 can handle your biggest projects. 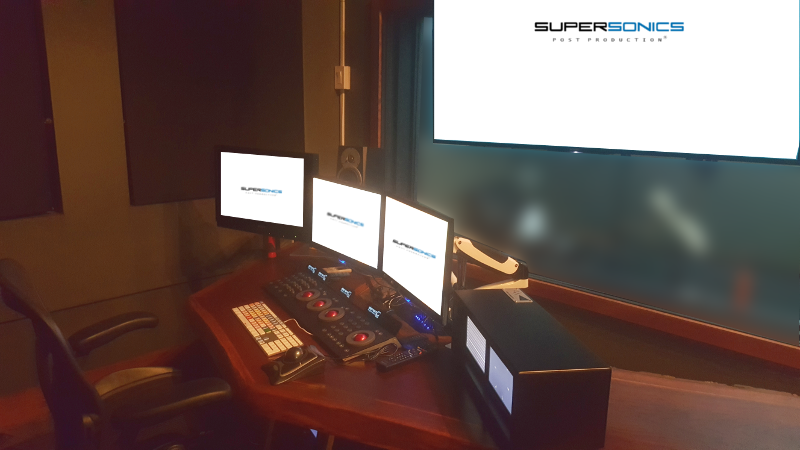 Online 2 is an intimate online theatre with a 5.1 surround sound setup and top-notch video playback.